Clark was born in Pasadena CA. He trained at Cornell then moved back to Pasadena to work with Van Pelt and Lind and later Albert Frey from 1935-1937. 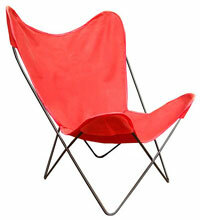 Frey left and returned from NY to Palm Springs in 1939 to form a firm with Clark which lasted nearly twenty more years. At the end of World War II Palm Springs' population almost tripled, and the city experienced a building boom as an escape for Hollywood and a winter haven for east coast industrialists. The city became a resort community and Clark and Frey who were well-positioned to capitalize on this growth. 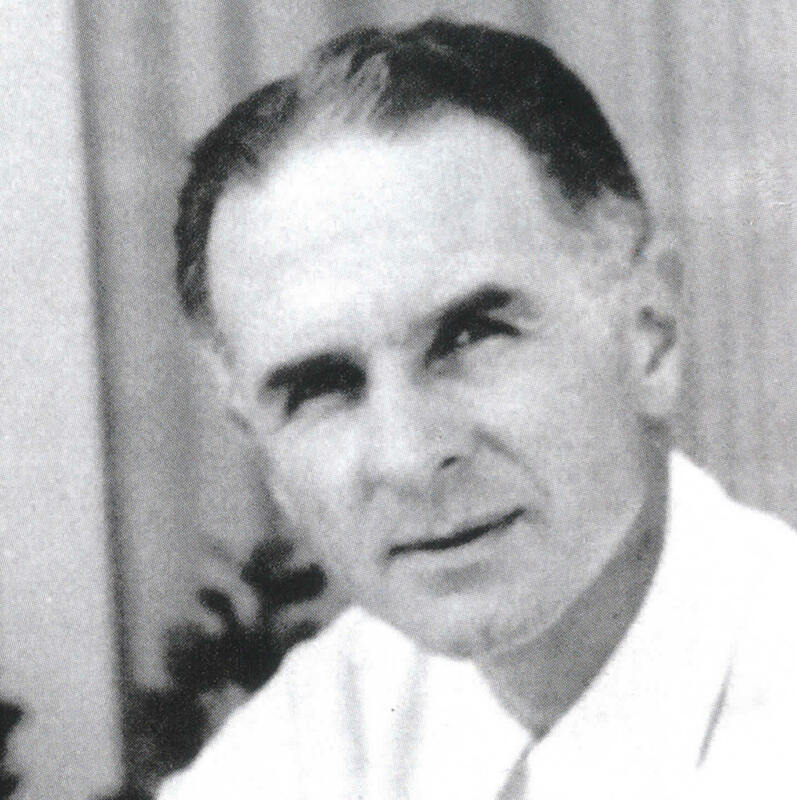 Clark's best-known projects were collaborations with Frey, working on Palm Springs City Hall, Palm Springs Aerial Tramway, and Desert Hospital. He was the lead designer on Frey's Hamrick House, Welwood Murray Memorial Library, and the Church of St. Paul in the Desert. Many thanks to Catherine Westergaard Cramer. 1934 - The Spencer Kellogg House and Studio, 321 West Vereda Sur, Palm Springs CA. 1935 - The Harry (H. U.) 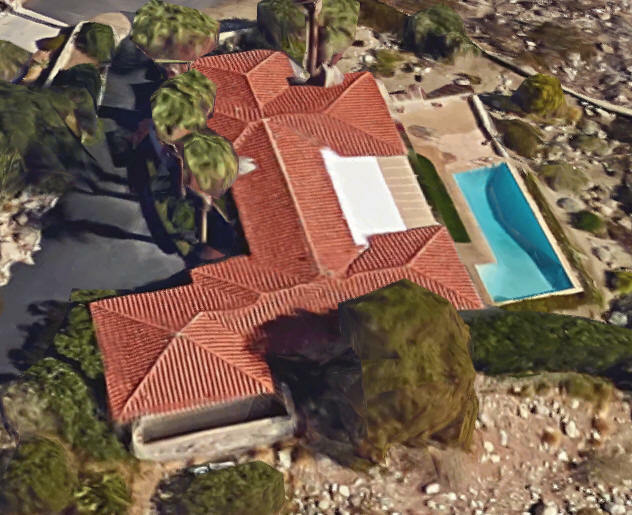 Brandenstein Study, 287 East Morongo Road, Palm Springs CA. Clark designed the main house. Albert Frey designed an outdoor study which was situated away from the main house for privacy The study contained two square rooms: one had a solid roof that creates an overhang and the other had a screened-in roof. Sold to Praeneste. Sold to Harold Bell. Sold to Steve Schmitt. 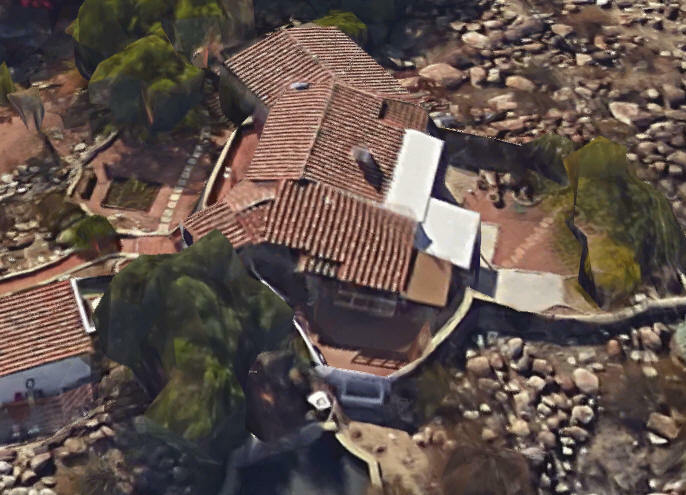 1936 - The Francis Crocker House, 330 West Arenas Road, Palm Springs CA. Address needs verification. 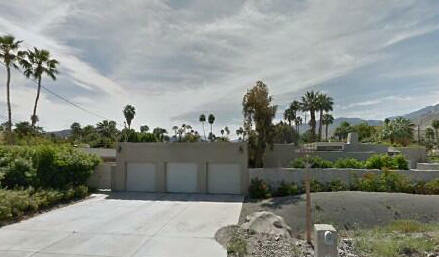 1937 - 669 West Chino Canyon, Palm Springs CA. Attributed to Clark, needs verification. 1940 - The John Porter Clark House, 1200 Paseo El Mirador, Palm Springs CA. Designed with Albert Frey. Photos by Fritz Block. Deeded to Stanley Clark. 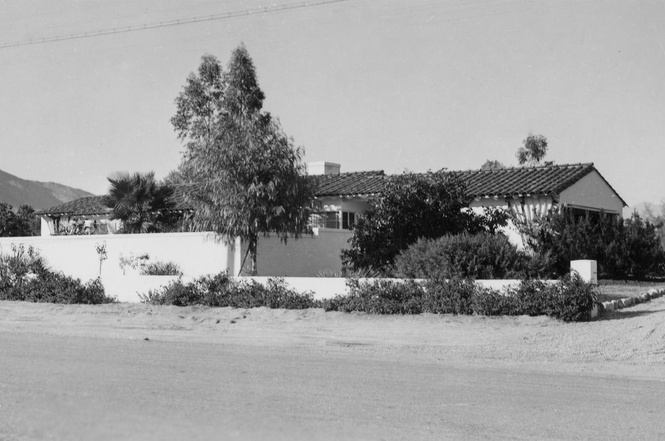 1940 - The John and Fannie Hamrick Speculative House, 926 West Panorama, Palm Springs CA. 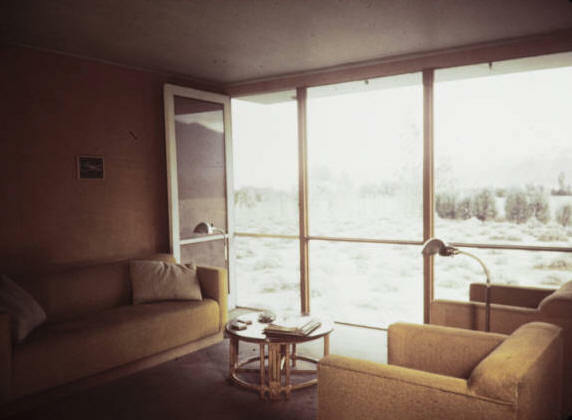 1942 - The Paul Dougherty House, 1860 North Vista Drive, Palm Springs CA. 1945 - The Barney Johnson House, 667 East Mel Avenue, Palm Springs CA. 1945 - The Florian Boyd House, 216 West Via Lola, Palm Springs CA. Sold in 2017. 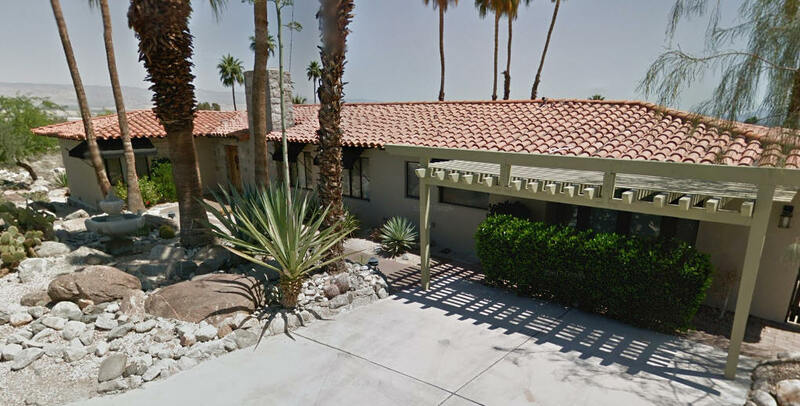 1947 - The George F. and Marcia Barrett House, 1323 South Driftwood, Palm Springs CA. Built by Joe Pawling. Sold in 1966 to William Holden. Sold in 1977 to Eugene Grace. Sold many more times. Sold in 2017 to Mark and Jane Garrison. Top photo by Michael Locke. 1955 - The Edward H. (Buddy) and Caroyn Morris Renovation, 650 North Via Miralests, Palm Springs CA. 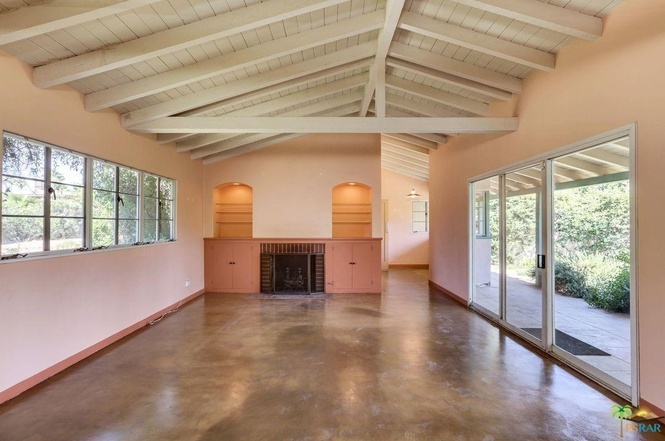 Original house built in 1939. Interiors by Arthur Elrod. 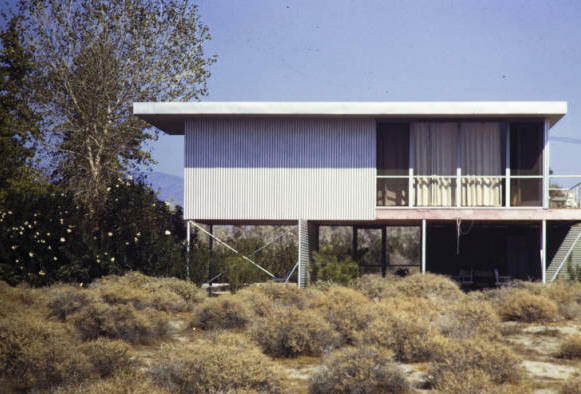 1956 - The Culver and Sallie Nichols House, 1120 Paseo El Mirador, Palm Springs CA. Designed with Albert Frey and Chambers. 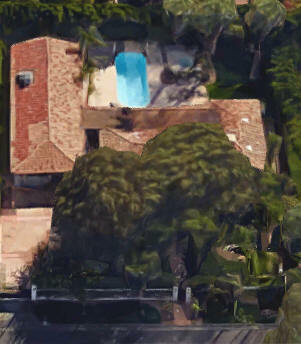 Landscape design by Ken Nishimoto. Interiors by Arthur Elrod. 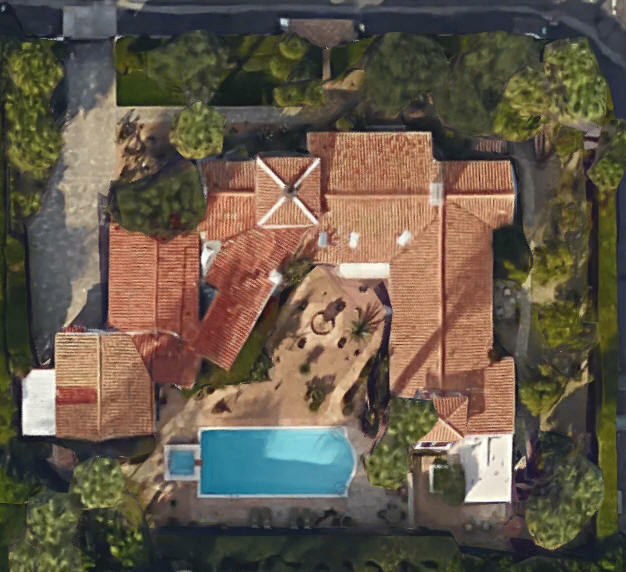 Sources include: Morris Newman, Catherine Westergaard Cramer, psmodcom.org, City of Palm Springs Survey, Adele Cygelman.